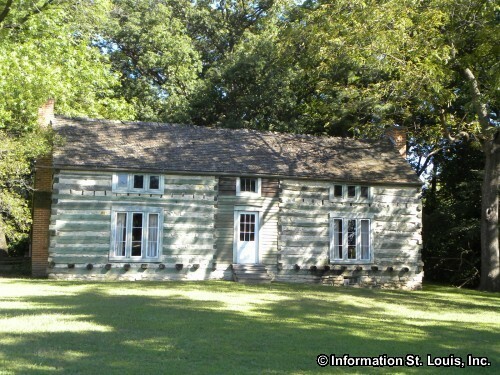 The Town of Grantwood Village Missouri is located in South St. Louis County. 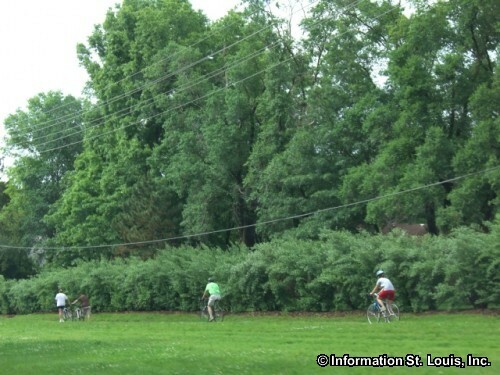 Important roads in Grantwood Village are Gravois Road, Rock Hill Road, Grant Road, Pardee Road and other neighborhood roads. The population of the town was 863 residents in 2010. 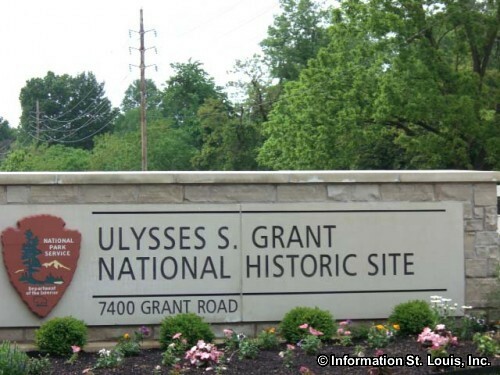 Grantwood Village is the home of two St. Louis treasures, Grant's Farm and the Ulysses S. Grant National Historic Site. 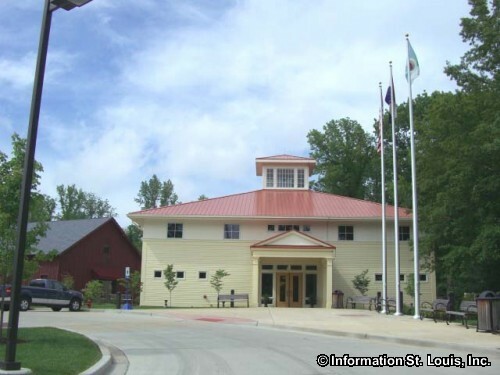 Grant's Farm is the location of the Historic Landmark, Hardscrabble, a log home that Ulysses S. Grant built in 1856 for he and his new wife, Julia Dent. 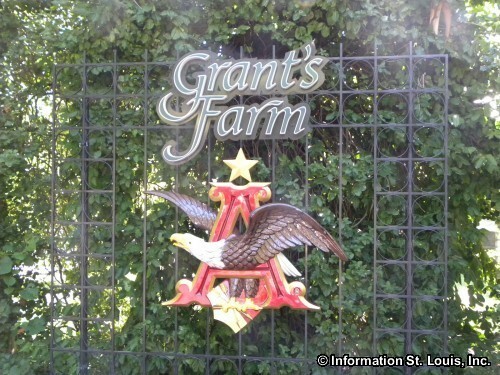 Grant's Farm is also the ancestral home of the Busch family, of Anheuser-Busch fame, and the World Famous Anheuser-Busch Clydesdales. 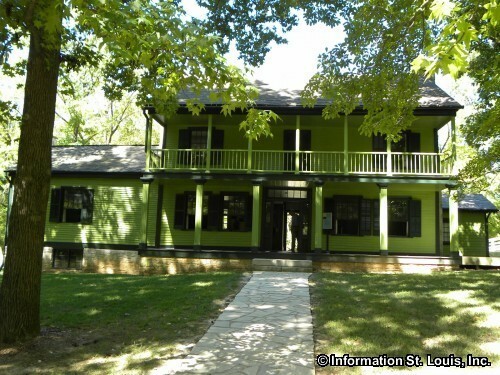 The Ulysses S. Grant National Historic Site features the home of Julia Dent's family, White Haven. 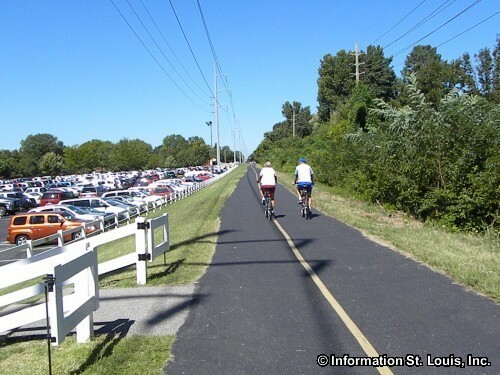 Also, the Grant's Trail Bikeway runs through Grantwood Village, an 8 mile "rails to trail" bike trail. 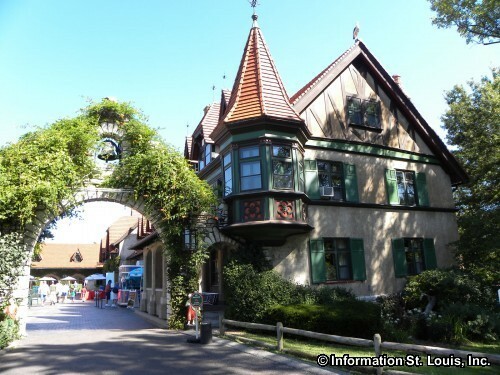 The residents of Grantwood Village are served by the Lindbergh School District. Most of the town, excluding Grant's Farm, falls within the Long Elementary school area. High School students attend Lindbergh High School.